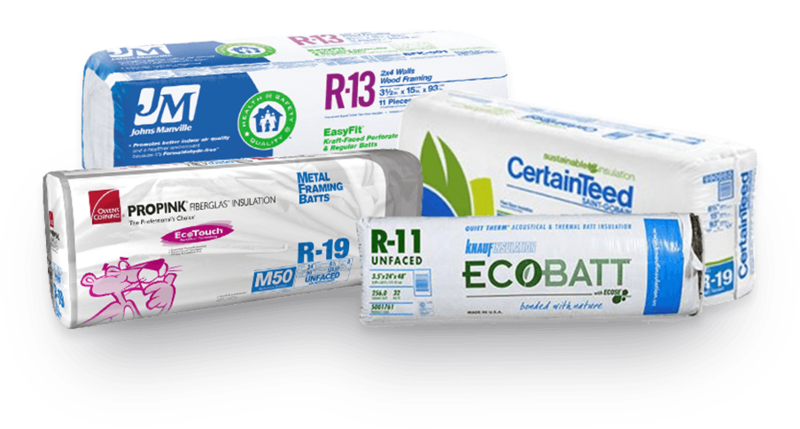 Get a free quote for your home or business insulation needs. 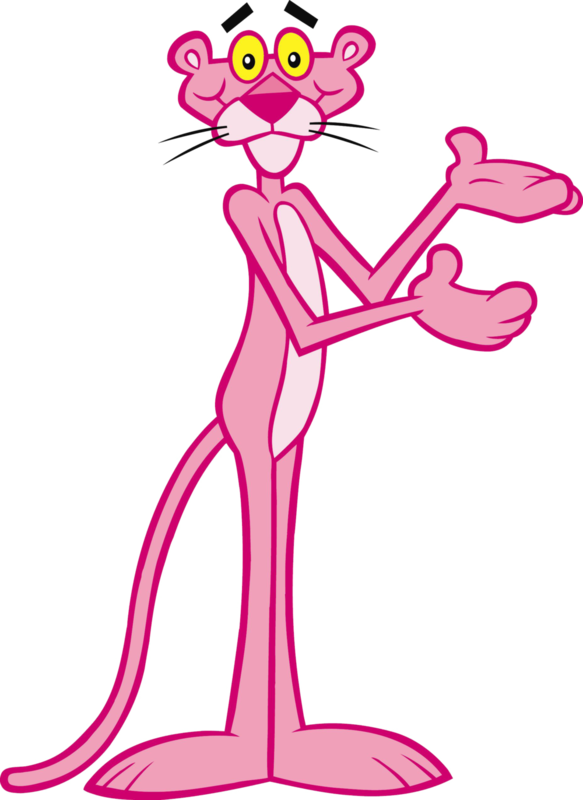 Quality brands. Quality contractors. Quality is in the name. Foundations, walls, commercial roofs... we have you covered. 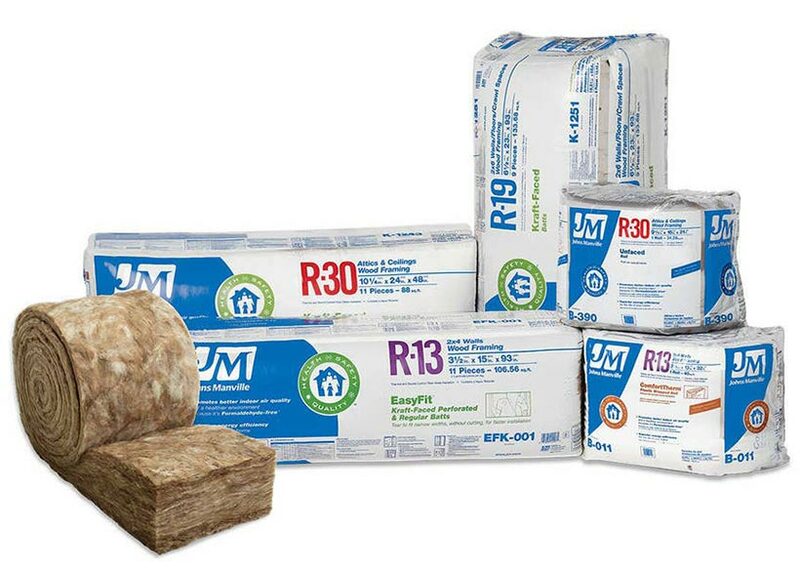 Up your home's value with insulation. You also won't hate your power bill. 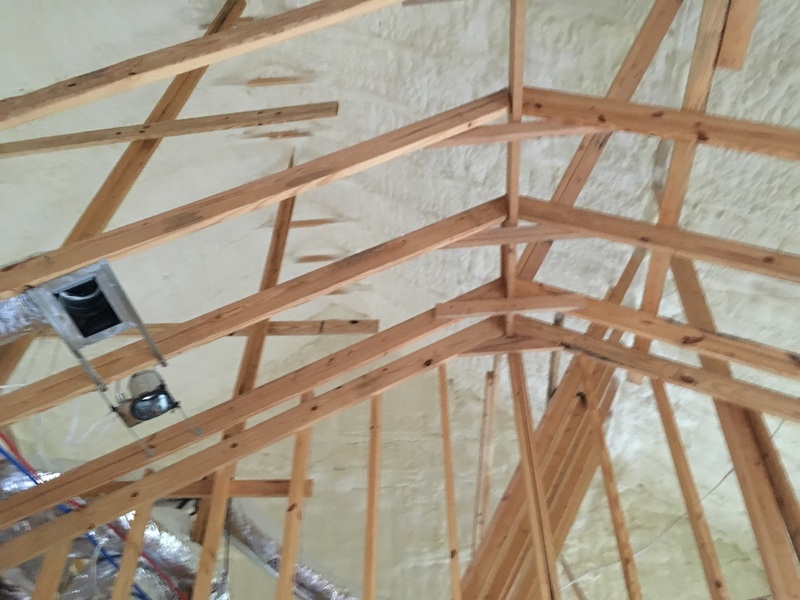 We use only high-performance insulation products, but we take it a step further with our professional, courteous service. 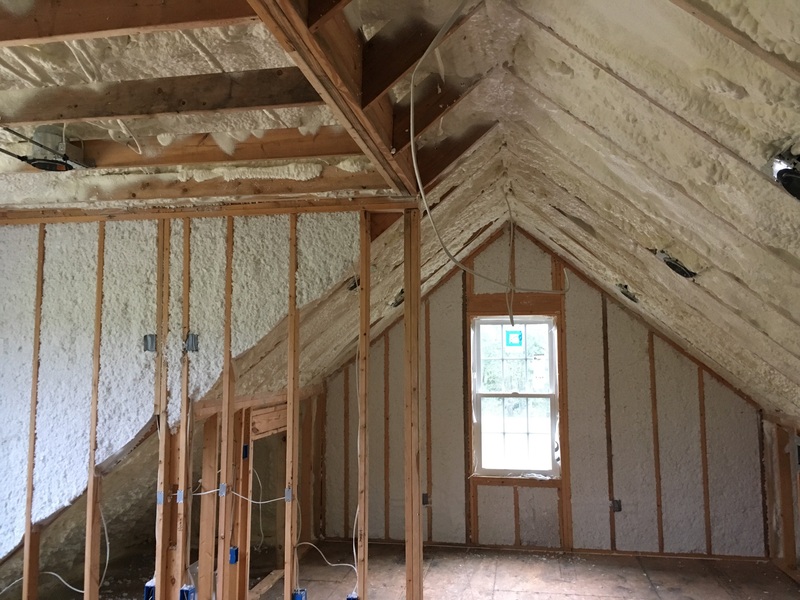 Quality Insulation guarantees that we will be considerate of your home or company needs and that we will keep you updated each step of the way. 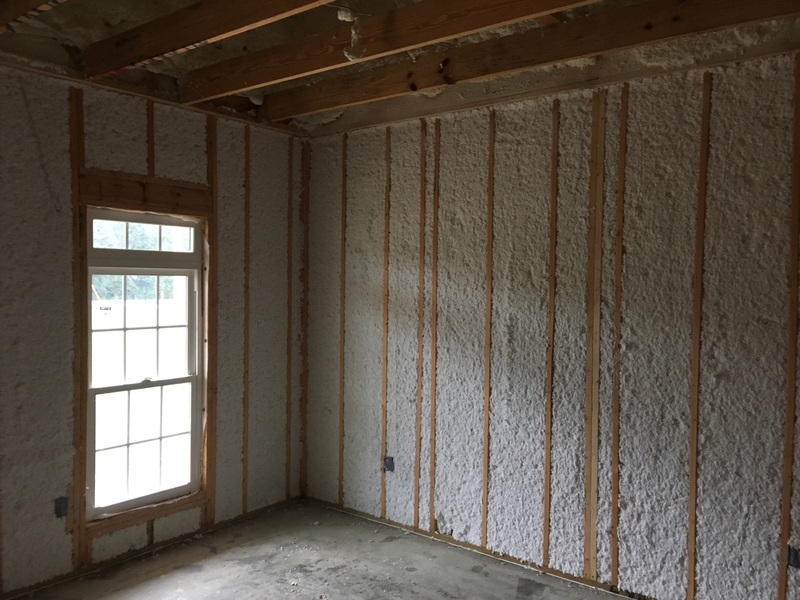 © 2019 Quality Insulation of Valdosta. 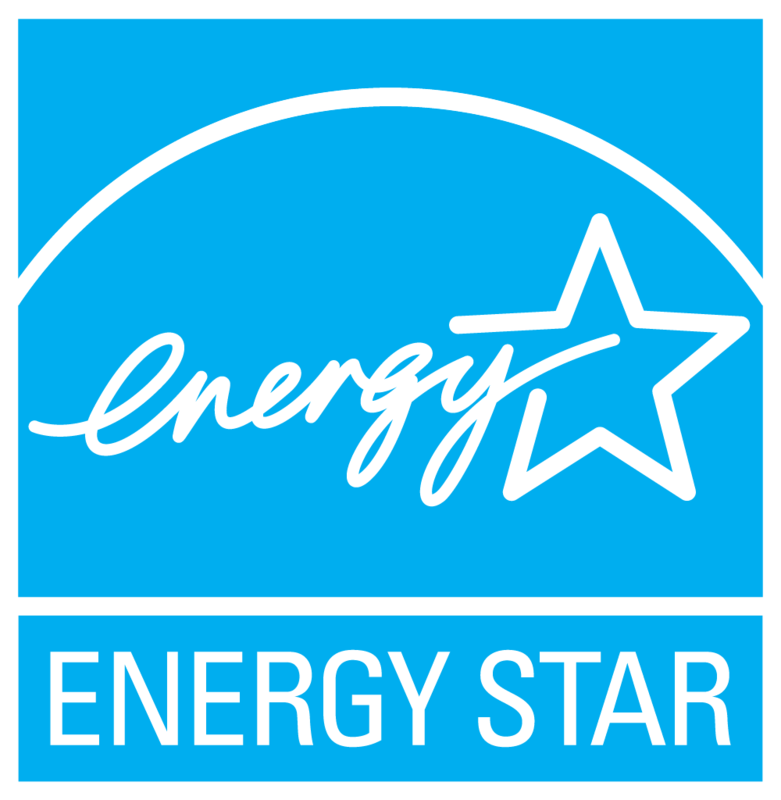 All rights reserved, Quality Insulation Of Valdosta, Inc.